Marble thresholds are used to connect one type of flooring to another and this is always installed in doorways. Spaces that desire one cohesive type of flooring may not need thresholds, but if you are looking to provide an eye-catching design in your marble floors, thresholds can break up the monotonous pattern of a single type of flooring and better define a space. Many builders typically use marble thresholds for doorways and entryways, and rightfully so as this is their primary purpose. However, what builders and contractors may overlook are the creative uses that marble thresholds can be used for. Here, we are going to take a look at some of the traditional uses of marble thresholds as well as some unconventional ways that it can be incorporated into a build. For this use, it’s a necessity. Even if you prefer a solid pattern of marble flooring throughout your space, marble thresholds will still be needed for all of your exterior doors. The purpose of thresholds basically serves two purposes: preventing the elements from exiting or entering a space and to brace a doorway. Thresholds can be placed at the bottom of a doorway to provide stability. Without a strong threshold, the doorway might sway, causing instability to the entire structure. In this case, one might ask how entryways seem to be optional when it comes to thresholds. The answer is they’re not. Every doorway and entryway should have a threshold installed. How it’s installed is the builder’s choice of craft. For the more cohesive design, perhaps a less expensive threshold is embedded under the marble flooring, but it may be installed as a decorative trim for the interior of an entryway. Marble thresholds are also known to connect different types of flooring whether it’s different color carpet, carpet to tile, or hardwood to tile, natural marble thresholds can aesthetically complement any design choice. This is another traditional use for marble thresholds. They not only prevent elements from seeping back and forth into a space, it also serves as a nice barrier for wet spaces like bathrooms, laundry rooms, and kitchens. Specifically for shower stalls, marble thresholds can serve as the perfect alternative to those who have limited square footage and prefer not to have a tub. The marble thresholds serve as the perfect alternative. 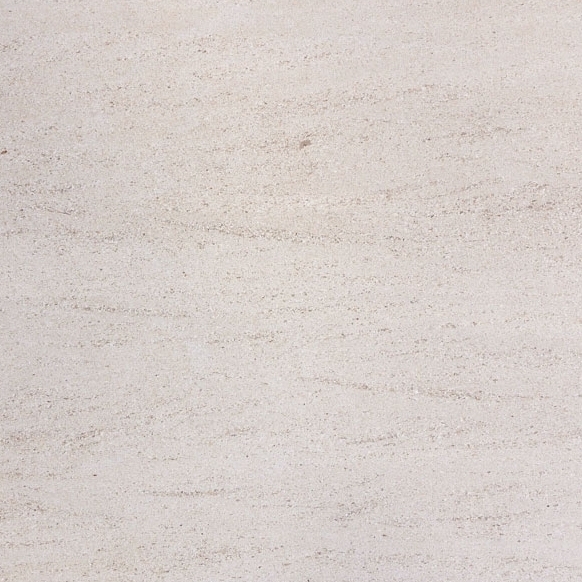 The standard marble thresholds measures at approximately ½” to ¼” of a high raise at doors. It’s low enough to prevent tripping over, and high enough to keep water from pooling out onto the floor. They measure as wide as 2” – 4”. The standard double marble threshold is beveled at the edges designed for a smoother edge for safer traffic. 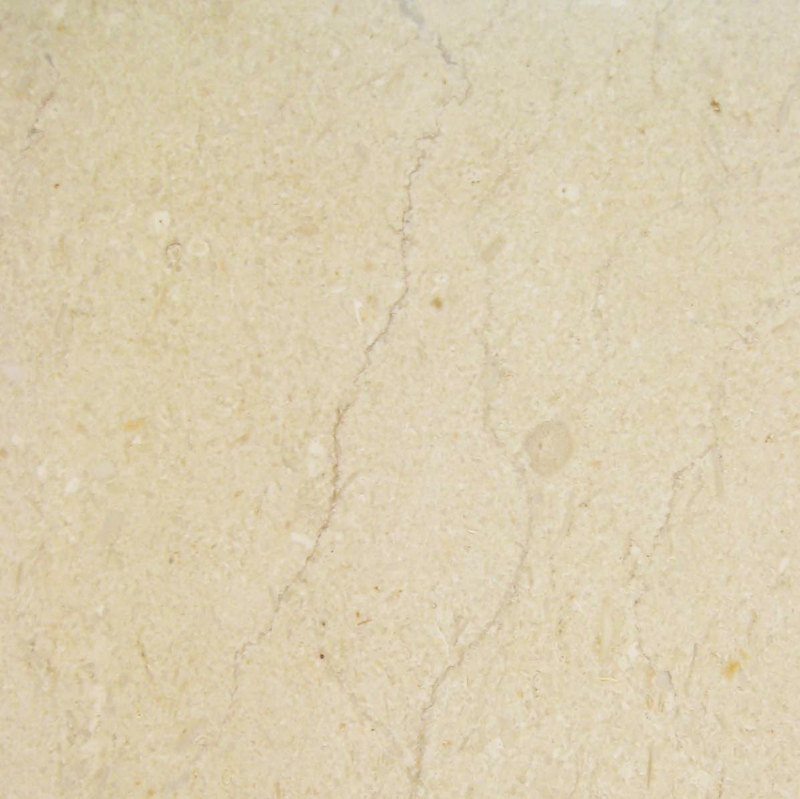 This type of design makes this marble threshold a versatile piece of building material that can be installed as a decorative framing within the bathroom stall. Lining the interior floor of your shower stall will provide extra assurance that water will not leak out on to the floor. With this added feature of thresholds, the water would first have to breach the interior barrier before overflowing the initial threshold that separates the shower from the regular flooring. 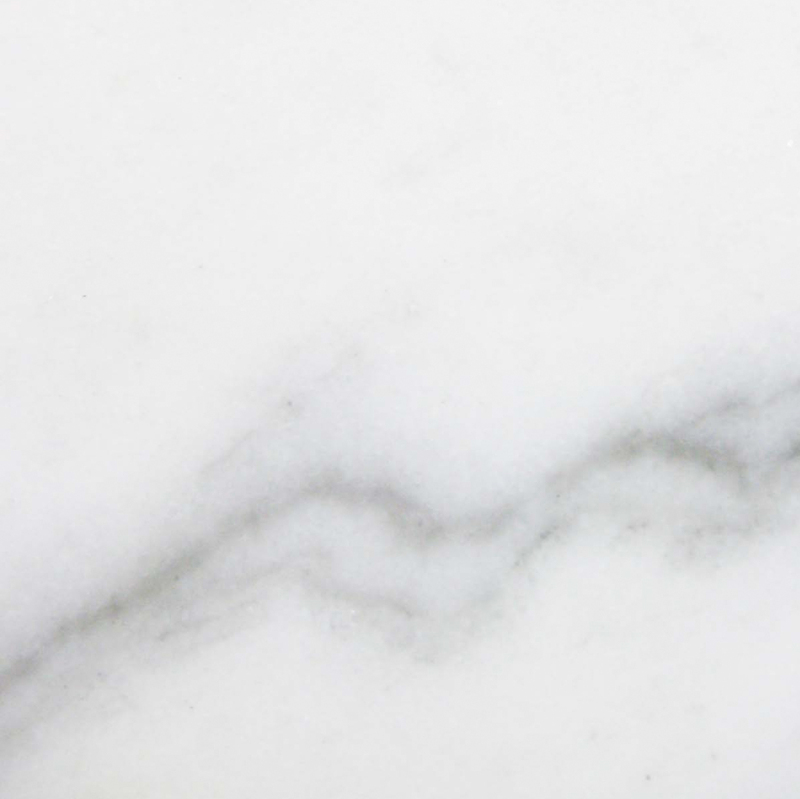 If your budget does not allow for a high-end backsplash, get creative with the extra stock of marble thresholds you have in stock and use them as a substitute. They can be installed as a lip to the countertop or placed as a wall pattern that reaches up to the cabinetry. Marble thresholds can also make decorative baseboards that would beautifully connect your walls and flooring. 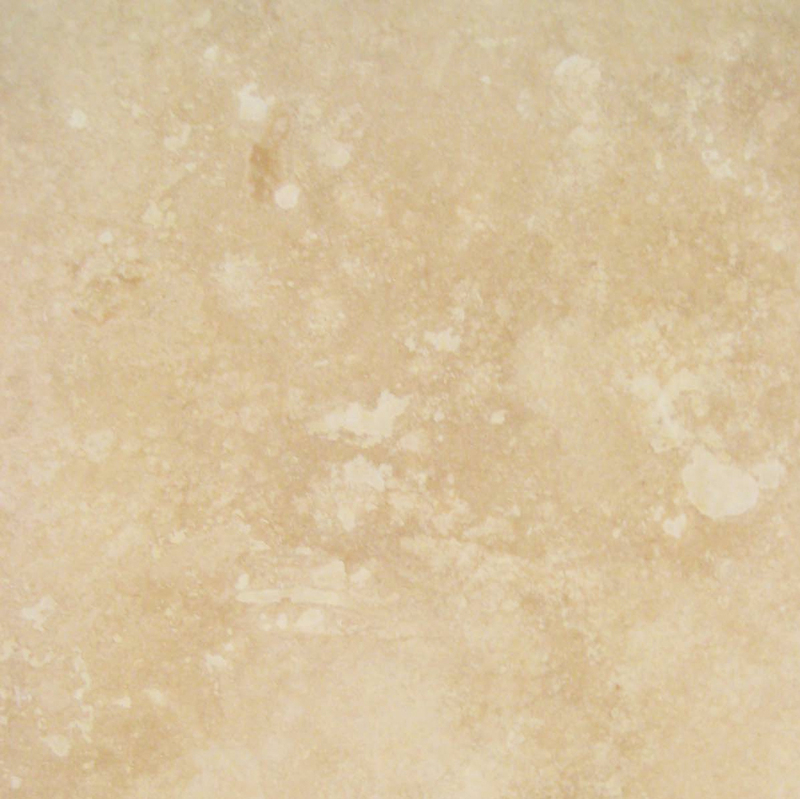 You can select a neutral piece like Crema Sahara Marfil, go a little rustic with travertine, or create a warmer environment with Emperador Brown. 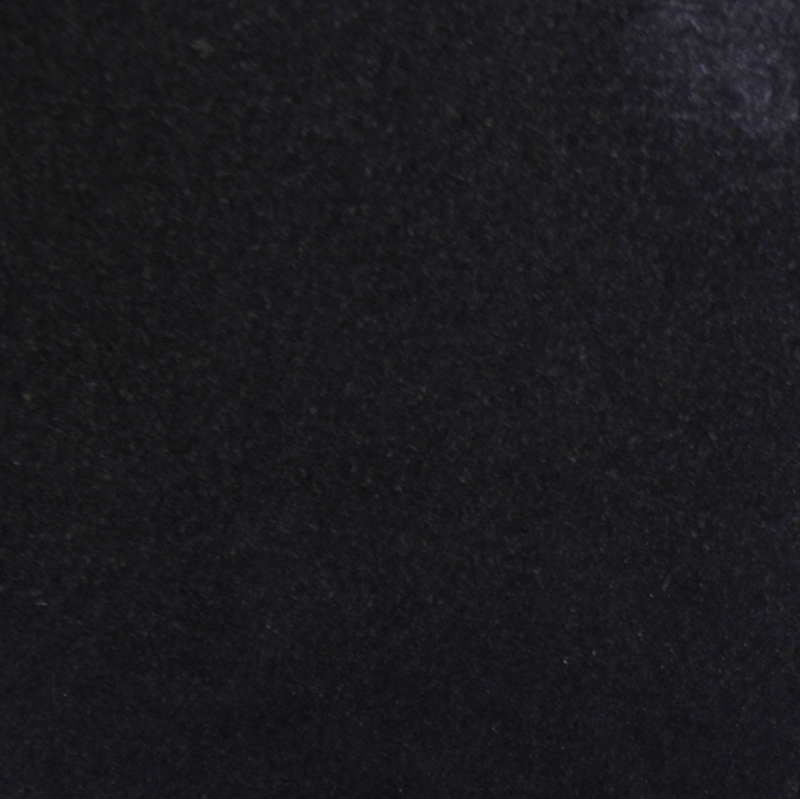 For those looking for a more modern style, choose Pure White Thazoz or Black Granite. Bardiglio Gray is a bit more masculine, but is the preferred to create a unisex design. Marble thresholds may only have a 4” width, but sometimes, that is all that is needed for shelving. For example, some shower stalls have built-in shelving that require minimal depth. Instead of paying the expense of custom ordering a marble shelf, simply design your build to where the shelving can be installed with marble thresholds. This is a feature that can also be installed in kitchens to display spices and small herb plants. Thresholds can also make the perfect floating shelf for high-end bathrooms and spas. Some spaces are separated with half walls. Oftentimes, these half walls are connected to columns to provide a more renaissance look. When the build isn’t quite the right design for columns, choose a marble threshold to top off the half wall. 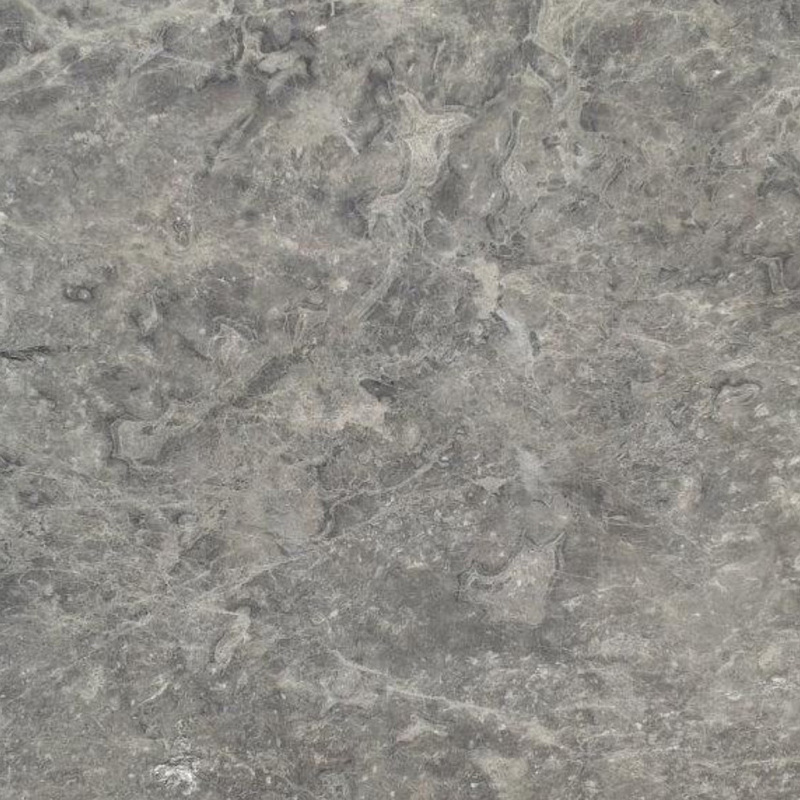 This type of design creates a stunning appearance of an f marble tabletop finish. Using this idea paired with matching baseboards and backsplash could turn a standard kitchen design into a high-end space. Country clubs and spas that are trying to attract and keep premium memberships might want to consider upgrading their washrooms and locker rooms by simply lining their stalls with marble thresholds. In a wet and muggy area, owners will want to keep the most sanitary conditions, and installing marble thresholds to separate the showers from the dressing area will be the most efficient way to prevent water from leaking into areas that could cause mold and damage. With the right type of imagination and creativity, you can improve the quality of your next building project without having to spend over budget. 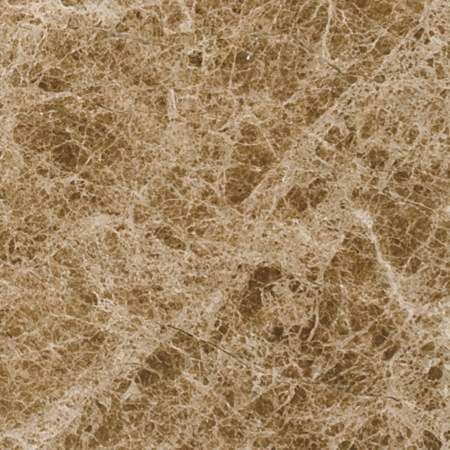 Stonexchange stocks premium marble thresholds that are the most popular in the builder’s market, so you don’t have to worry about investing in the wrong type of material. 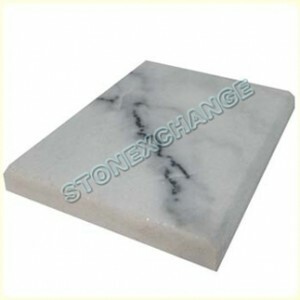 View Stonexchange’s full marble threshold inventory here. 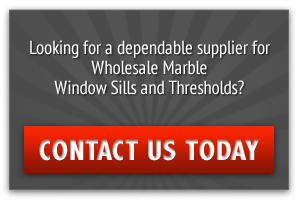 For questions regarding wholesale discounts for your marble thresholds, call the customer service department at Stonexchange at 305-731-2400 or contact us online now!